A web site designed by ezartec Technologies conveys your organization's image and delivers your message in a compelling way. We do a very unique thing to successfully accomplish that - we actually listen to you. After all, no one knows your business better than you. 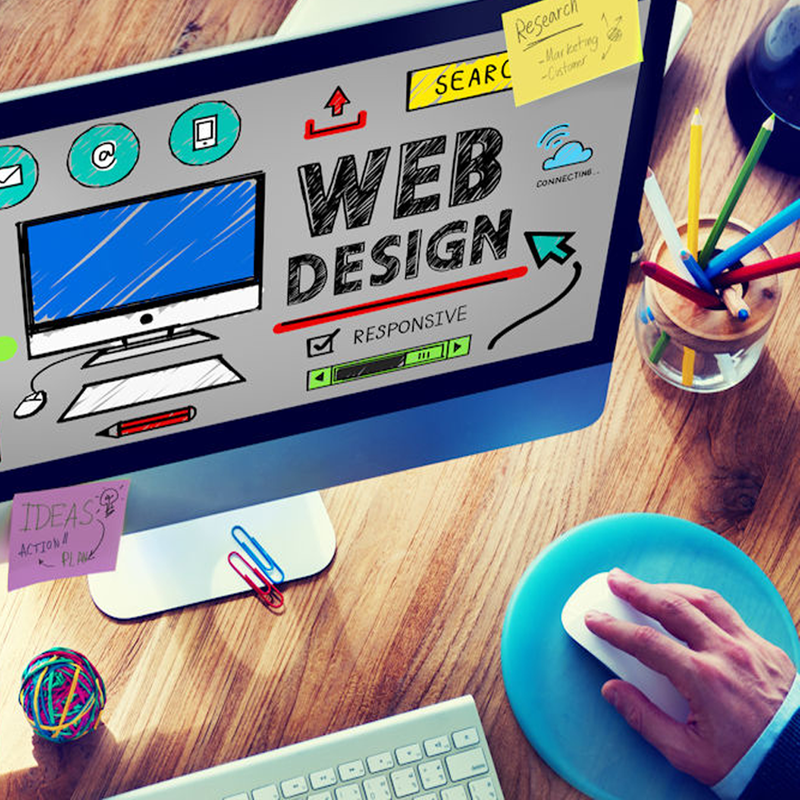 We start the web site design process after we understand your business goals.